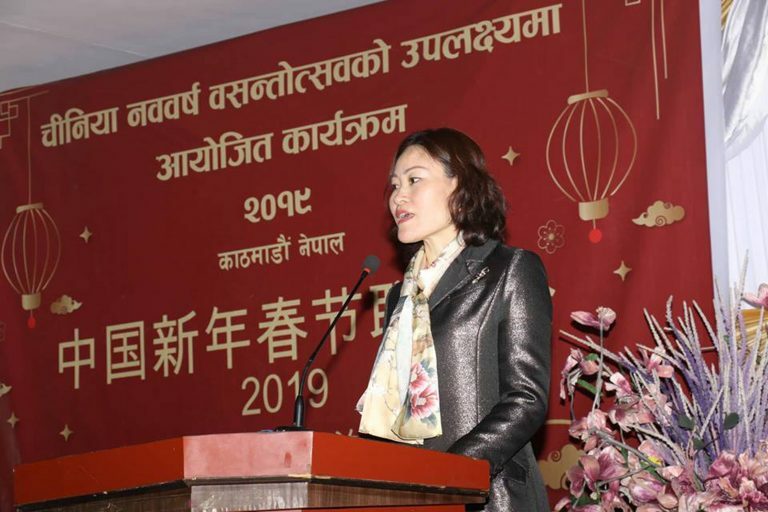 Nepal Foreign Affairs (KATHMANDU, 3 February 2019) – China has expressed its commitment for continuous support in physical infrastructure development, tourism, agriculture, energy and post-earthquake reconstruction task of Nepal. During the meeting with Finance Minister Dr Yubraj Khatiwada, at the Finance Ministry on Sunday, Chinese Ambassador to Nepal, Hau Yanqi, made this commitment. Saying the Chinese government would help Nepal to fulfill its dream of economic development and Prosperity, the Chinese Ambassador said that China has wanted to collaborate with Nepal in such task. 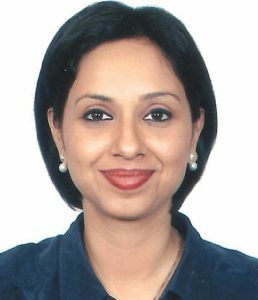 She further said that initiative would be taken to make Chinese investors participate in the investment conference going to be organised on March 29 and 30 in Nepal. Urging to make arrangement to waver tax on the construction materials used in China-funded development projects in Nepal, Chinese Ambassador Hau Yanqi said that she was confident that an environment of coordination and support from ministries and bodies concerned of the government would be created to complete the projects on the slated time. In response, Finance Minister Khatiwada said that there would be support in development of physical infrastructure if border check points linked with China would come into operation. Saying it was necessary to make revision and reforms to trade agreements signed between Nepal and China as per the time, he requested the Chinese government to take initiative for expansion of branch of Chinese Bank in Nepal.